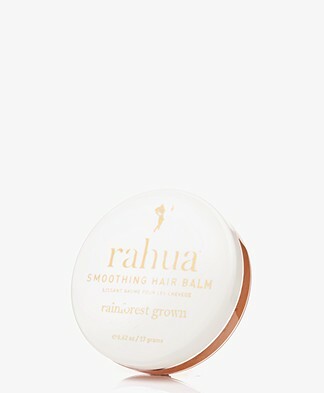 Rahua brings the hair and body products every woman needs. 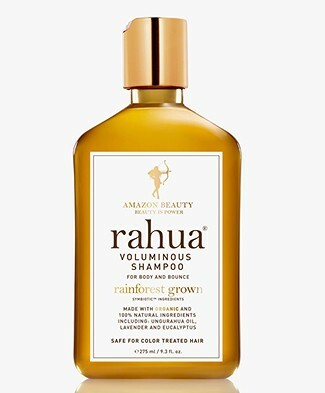 The Rahua hair care collection is created with Rahua, Palo Santo and Morete oils and the body care collection is created with Rahua, Sacha Inchi and Morete oils - from the Amazon rainforest. 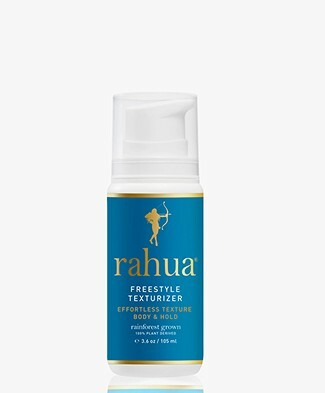 The oils from the Rahua line are processed in accordance with the traditional, sustainable methods and rituals that have been passed down for generations. 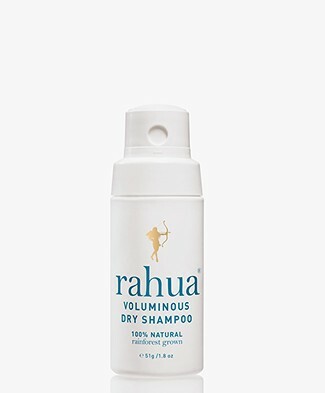 The Rahua line of products consists of hair spray, shampoo, texturizer, salt spray, conditioner, shower gel and body lotion - also available in travel sizes. The Rahua products are vegan, organic, sulfate-free, paraben-free, gluten-free, cruelty-free and support indigenous economies - and preserve the Amazon rainforest. 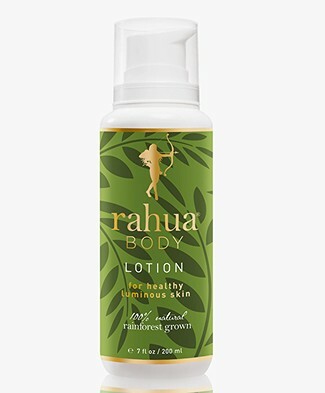 Discover these natural Rahua hair and body products here! 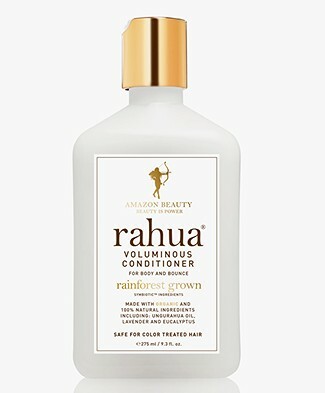 Meet Rahua! 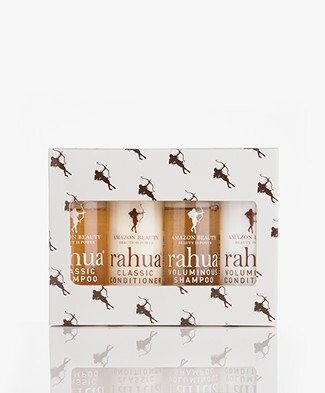 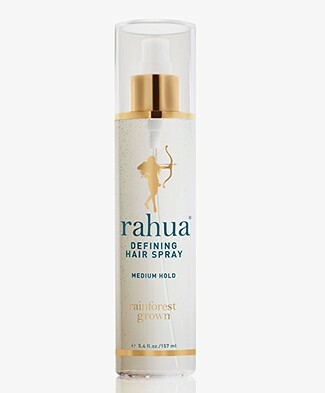 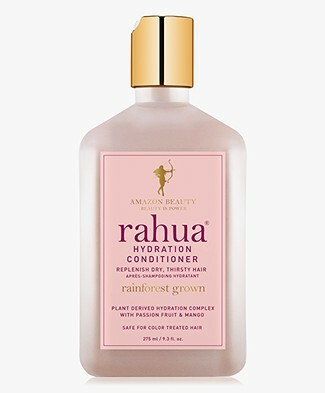 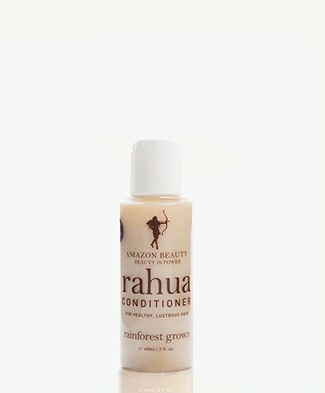 A natural hair care and body brand from the tropical rain forest - with products enriched with Rahua oil. 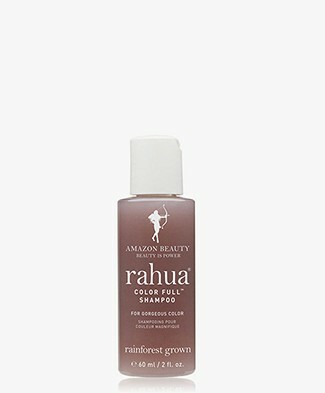 The products from the Rahua online shop are created with Rahua oil for a fortifying and shin-inducting effect on hair and bring a nourishing and lasting glow on the skin. 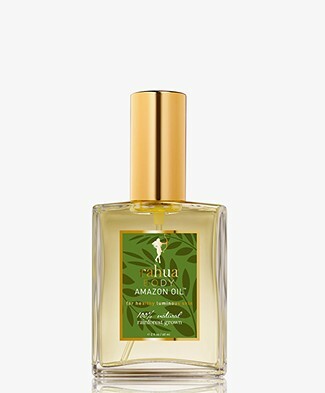 Rahua oil is part of the Amazonian beauty rituals for centuries. 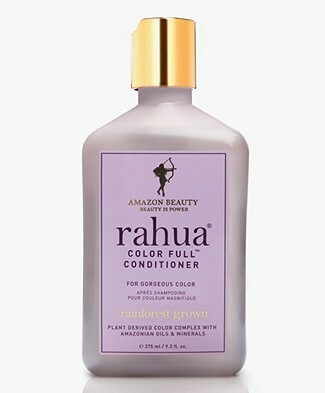 Renowned hairstylist, colorist and advocate Fabian Lliguin created Amazon beauty - together with his wife Anna Ayers - after women of the Quecha-Shuar tribe showed their ancient beauty rituals to Lliguin. 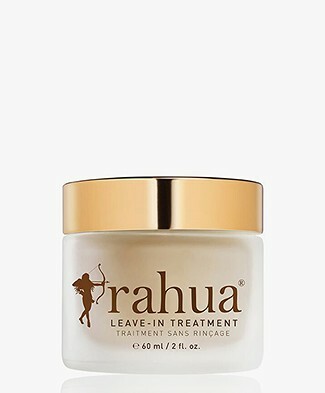 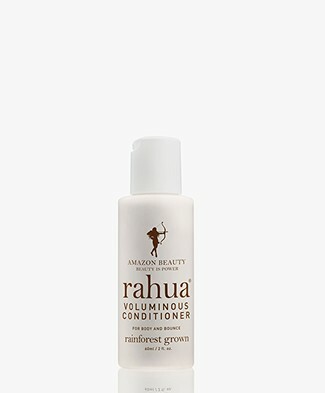 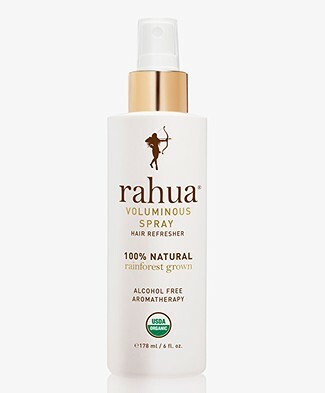 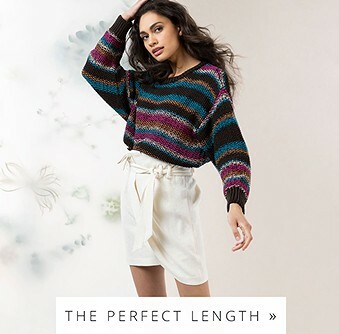 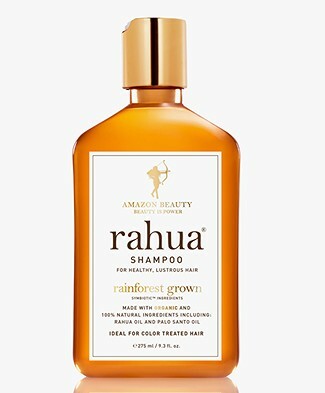 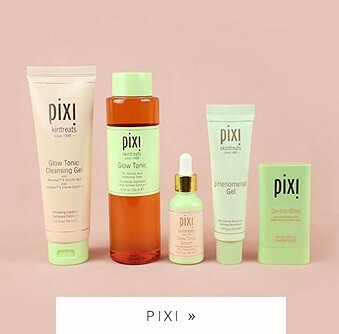 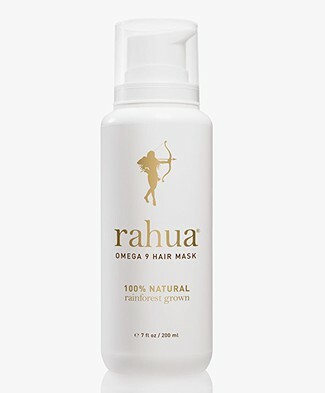 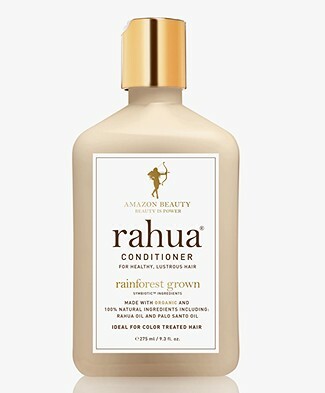 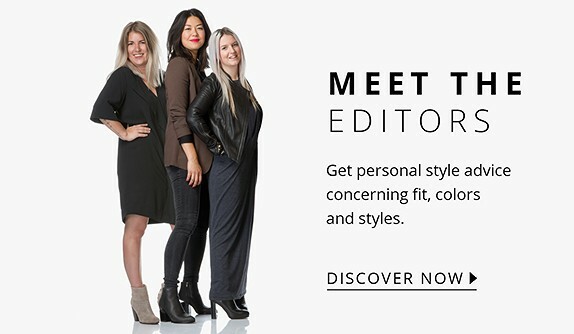 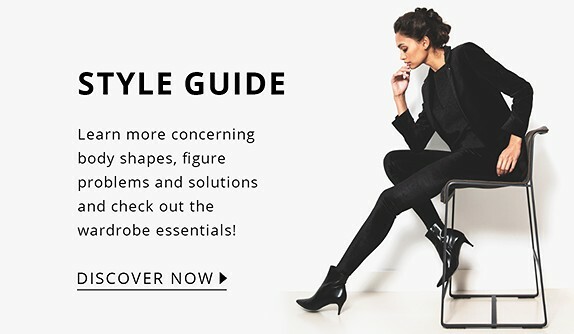 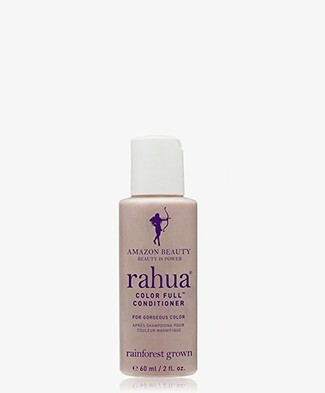 Rahua is part of Amazon Beauty and brings hair and body products. 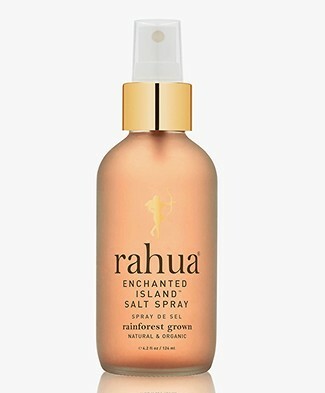 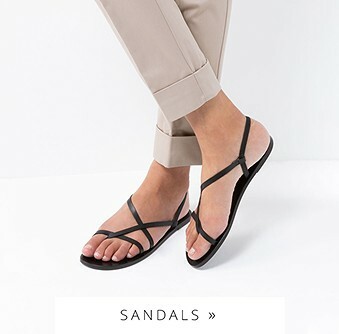 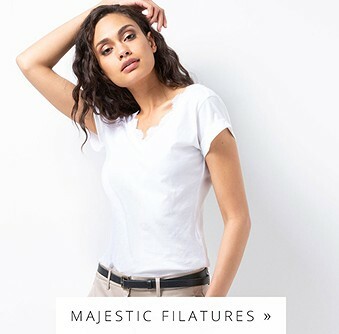 The products in the Rahua online shop will reconnect you with Mother Nature. 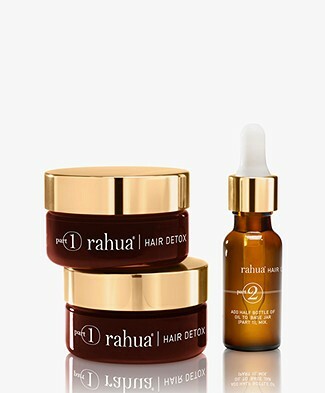 The Rahua online shop products preserve, protect, revitalize and strengthen damaged hair - for healthy, lustrous and gorgeous hair. 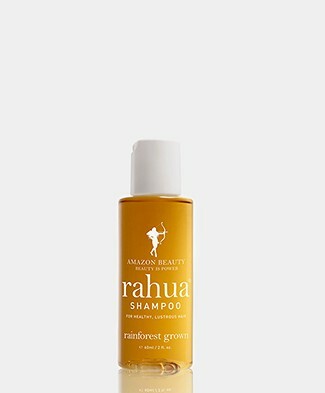 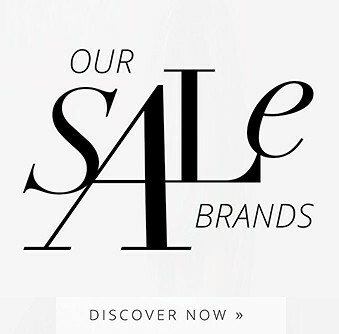 Check out our Rahua products in the online shop.